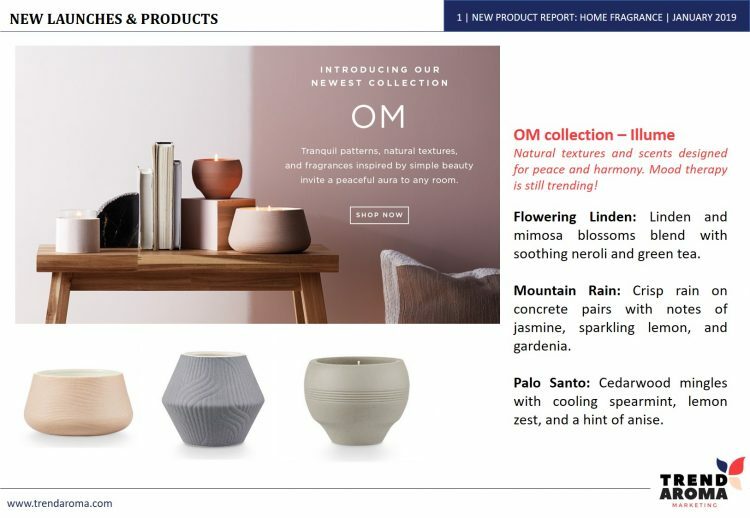 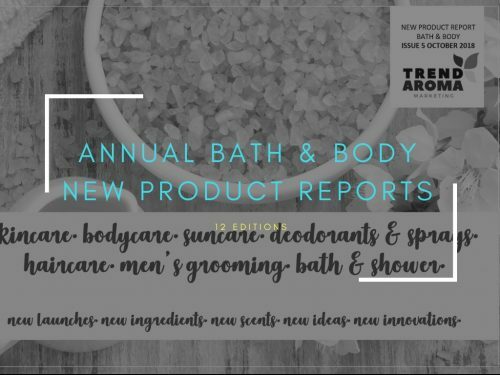 An annual subscription of 12 editions of the New Product Report for Home Fragrance. 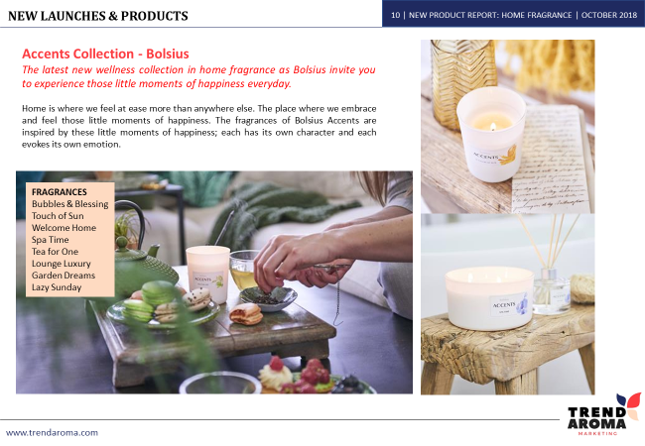 Get trend intelligence, market data and key product information from the world of home fragrance. 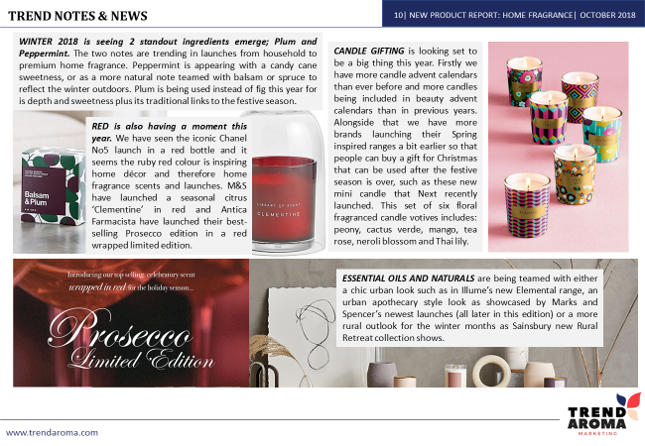 Full of new launches within the month of publication plus future launches from big brands. Includes global brands and own label. 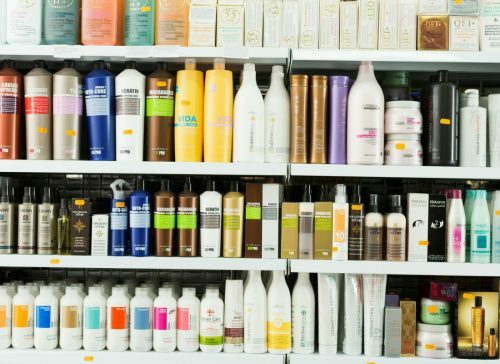 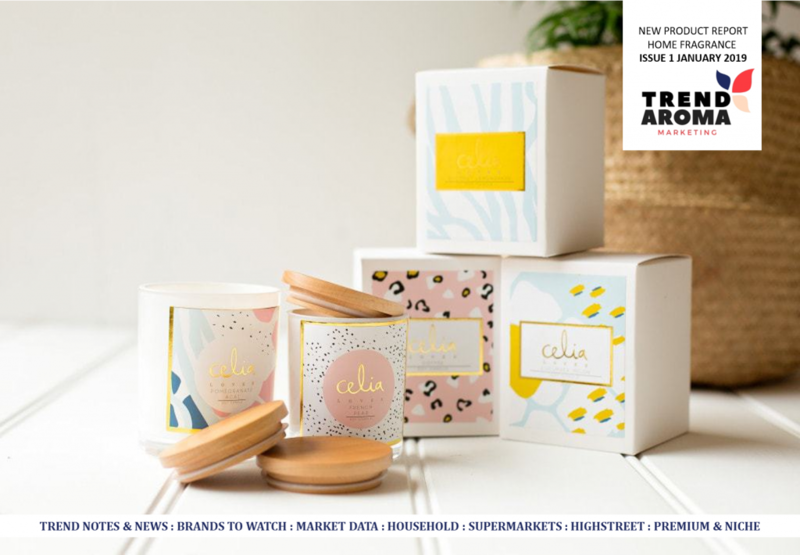 Covers household brands, supermarkets, high-street, premium and niche. 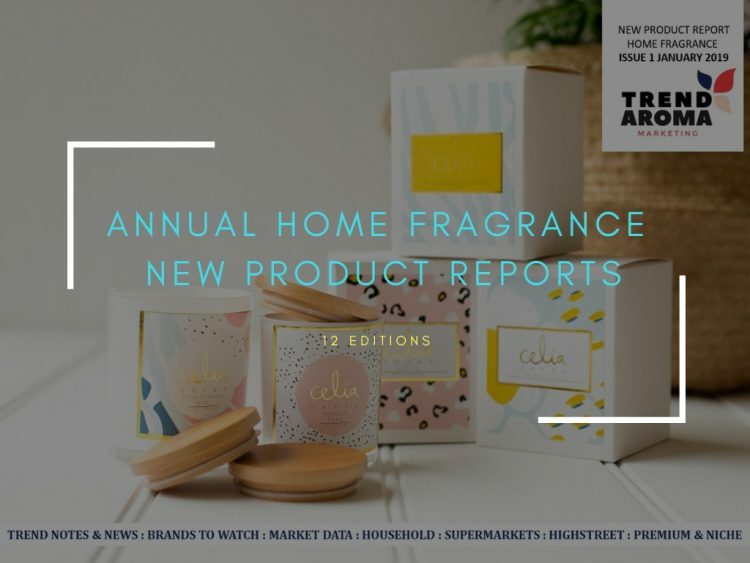 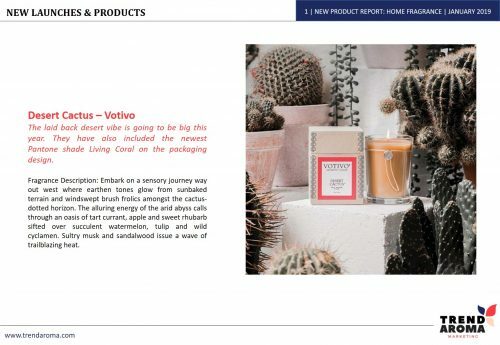 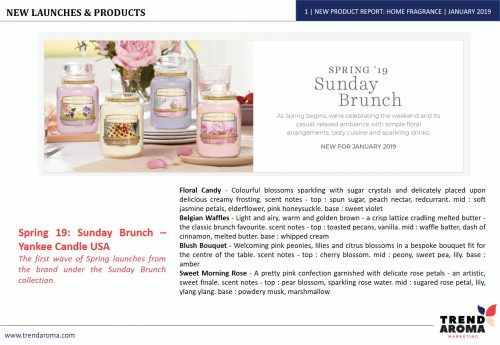 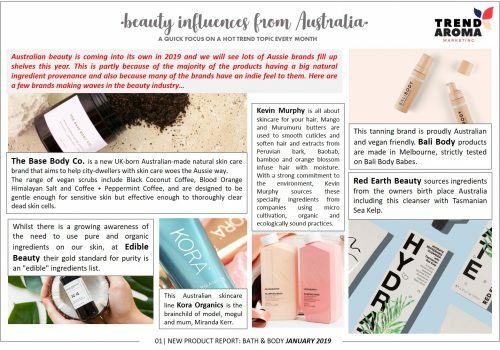 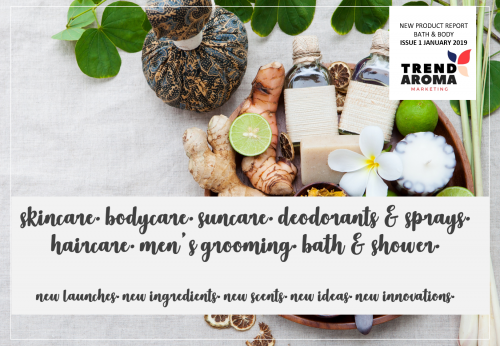 Includes a monthly introductory trends and news page to keep you up to date with all the latest happenings, from key fragrance notes to trending themes and innovative new formats. 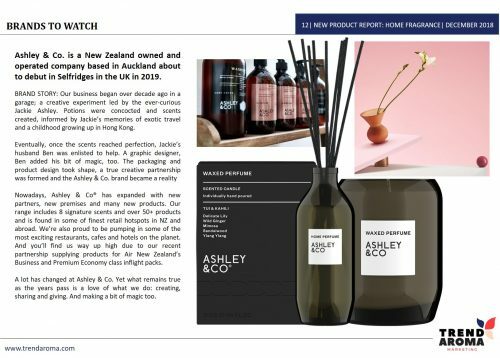 Brand watch: we give you an insight into new and upcoming brands spotted at trade shows, fairs and niche locations. Spans all product sku’s in home fragrance from reed diffusers and candles to scented sachets and lava rocks. 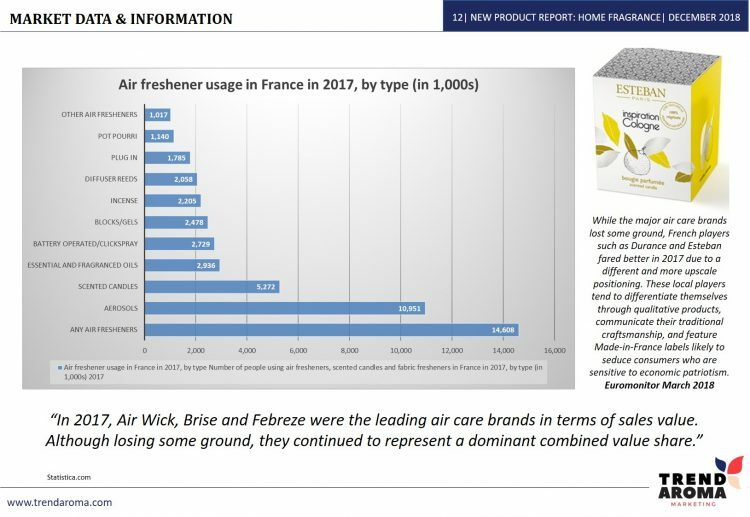 Market data on emerging trends and whats selling across the globe – published in the home fragrance Report each month. 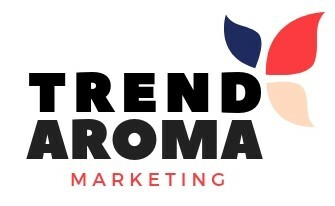 Trends section keeps you up to date with all the latest happenings, including key notes/themes/concepts/design, so you can see new trends emerge.